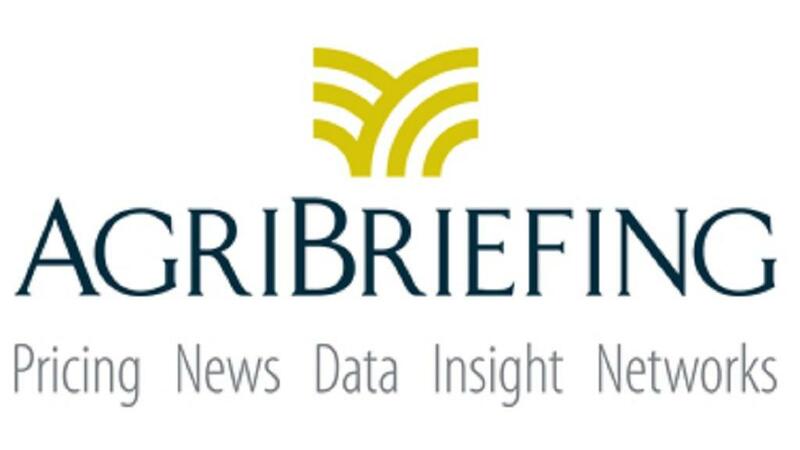 Briefing Media has rebranded and changed corporate identity to AgriBriefing. The name change better reflects its 100% focus on the world of international agribusiness; the increasing importance of the price reporting agency side of the business, along with news, analysis, professional networks and market data provision. The company’s evolution over seven years shows the strong market dynamics behind specialist vertical business intelligence companies. Neil Thackray and Rory Brown founded the company, convinced that the wider media market was overlooking key opportunities in a rush to scale, and a reliance on platforms. They instead focused on gaining a deep understanding of key verticals, providing information that was critical to business decisions and which was difficult for the market participants to gather independently; information that was exclusive, important and which consequently had a higher economic value to users. Growth over recent years has shown the success of this strategy: turnover has trebled over five years; profits doubled in two and AgriBriefing now derives nearly 70% of its income from dependable recurring subscription or re-occurring events revenue streams. Rory Brown explains, “Our success also reflects the global agribusiness market we now exclusively serve. There’s a compelling need for more transparency and trusted pricing benchmarks across sometimes opaque markets in this vital sector. “It’s a global business with associated supply chains requiring an ever increasing sophistication of data to function efficiently. Brown continues, “Across our brands, we are now delivering live pricing, premium news, analysis, data, insight and market intelligence to more than 500,000 agribusiness participants in 200 countries. Farmers Guardian – our U.K. farming title – has had its most profitable year in its 170+ years of publishing. LAMMA – our agricultural machinery and services exhibition – will host nearly 1,000 exhibitors and 50,000 farming visitors this month. The biotechnology and animal feed pricing business Feedinfo will double revenues this year as it expands into Asia and the Americas, with new analyst hires and the launch of events in Bangkok and Miami. As we focus exclusively on agribusiness and extend our brands around the world, we discover many deep connections between our communities of agronomists, precision farmers, agrochemical companies, supermarkets, commodity traders and animal nutrition specialists. Each of these connections provides an information opportunity. The AgriBriefing stable now includes Comtell, Agrimoney, FlexNews, the Croptec Show, Arable Farming, Dairy Farmer and British Farming Awards, along with Farmers Guardian, LAMMA and Feedinfo, mentioned above. Brown says, “We’re delivering pricing and insight that delivers a clear ROI to our customers and is difficult for them to uncover without expert support. Mid-market private equity investor Lyceum Capital backed a management buyout of the company in 2015. Daniel Adler, Partner at Lyceum Capital says, “The rebrand better reflects this company’s strategic focus and exceptional international growth.